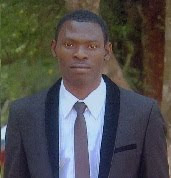 A First Course in Complex Analysis was written for a one-semester undergraduate course developed at Binghamton University (SUNY) and San Francisco State University. 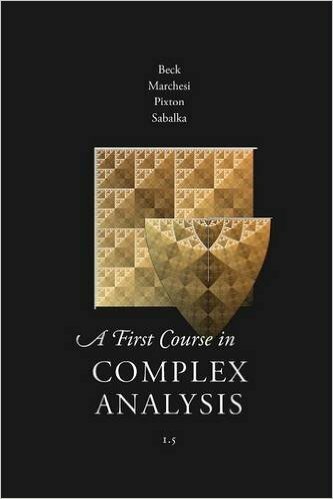 This book 'A First Course in Complex Analysis' was written for a one-semester undergraduate course developed at Binghamton University (SUNY) and San Francisco State University, and has been adopted at several other institutions. 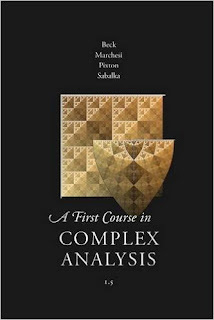 For many of our students, Complex Analysis is their first rigorous analysis (if not mathematics) class they take, and this book reflects this very much. We tried to rely on as few concepts from real analysis as possible. In particular, series and sequences are treated from scratch, which has the consequence that power series are introduced late in the course. The goal our book works toward is the Residue Theorem, including some nontraditional applications from both continuous and discrete mathematics.